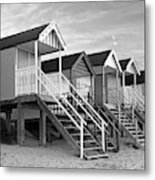 There are no comments for Beach Huts Sunset In Black And White. Click here to post the first comment. 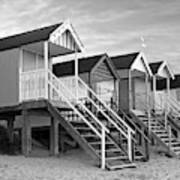 ©Gill Billington. All rights reserved. These quaint beach huts, also known as beach cabins look very nostalgic in black and white. 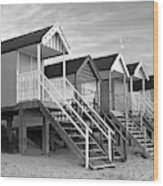 They are usually situated on the coast above the high tide area where they can be used as a changing room or shelter from the wind or sun. 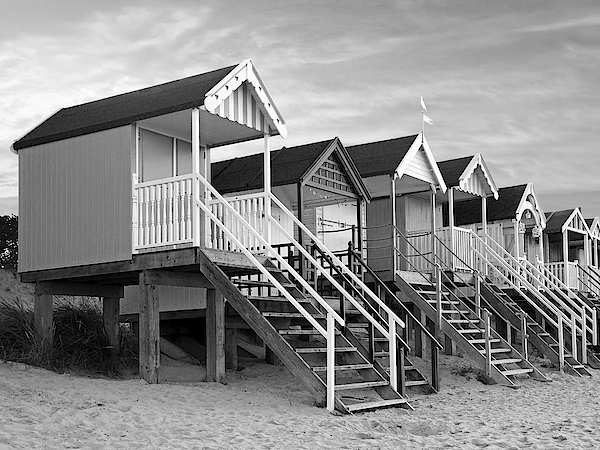 These beach cabins are located in Wells-Next-The-Sea on the North Norfolk coast in the UK.